Join our team of creatives! 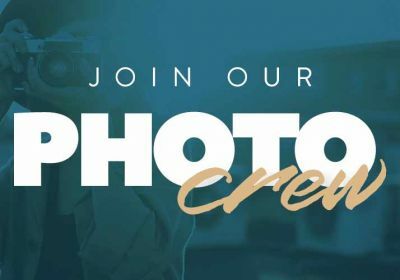 Our Photo Crew is looking for friendly and gifted people to help us capture moments here at Sugar Creek. Time commitment varies on how much time you have available. It will be an easy, yet fun way to serve! If you have experience with photography, we would like to talk to you to learn more about your gifts and heart to serve. Email Amy Quinn at aquinn@sugarcreek.net to learn more.